Seems like the perfect month to celebrate the Human-Animal Bond. 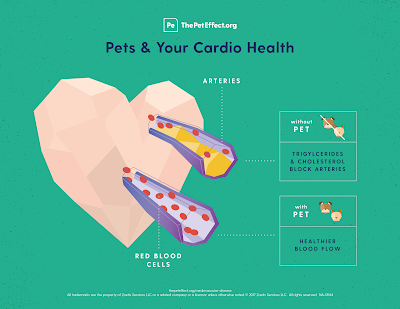 And why the science says a pet is a great prescription for better human health. They even have a whole commercial for this medication. 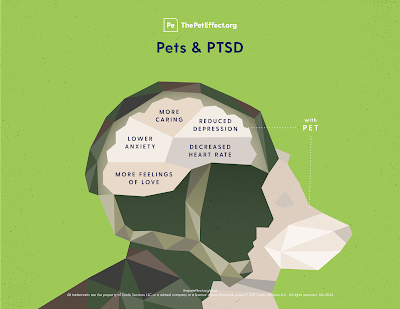 The human-animal bond is a mutually beneficial and dynamic relationship between people and animals that is influenced by behaviors that are essential to the health and well-being of both. This includes, but is not limited to, emotional, psychological, and physical interactions of people, animals, and the environment. 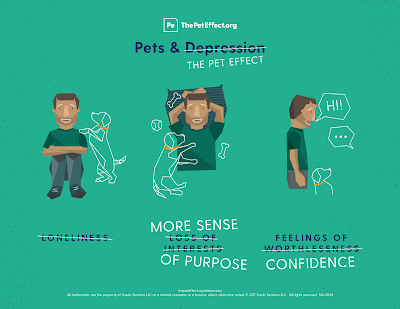 In other words, it's how being with a pet benefits you, and how being with you benefits your pet! 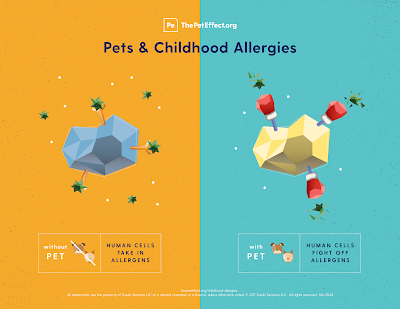 In 2010, pharmaceutical company Zoetis, the American Pet Products Association and Petco founded the Human-Animal Bond Research Institute. 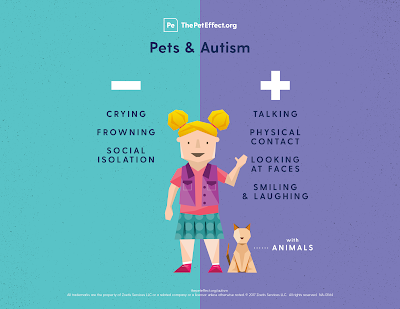 The research HABRI has done on the human animal bond has helped change attitudes on several aspects, including: from how pets can benefit a child with autism to how they can help increase blood flow to how they can help with mental health. Want to know more? 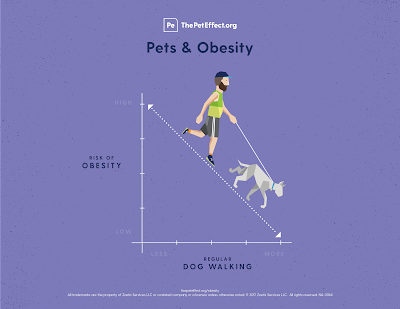 Head to the Pet Effect website. 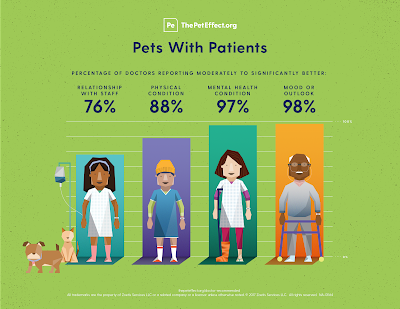 Click on the infogram below to go to the site and see how pets benefit your life and your health.